Spin Master - Bakugan Bakugan, Core Ball Assortment, Tons To Collect! 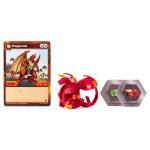 home • products • Bakugan • Bakugan, Core Ball Assortment, Tons to Collect! Do you have what it takes to be the ultimate Bakugan Master? 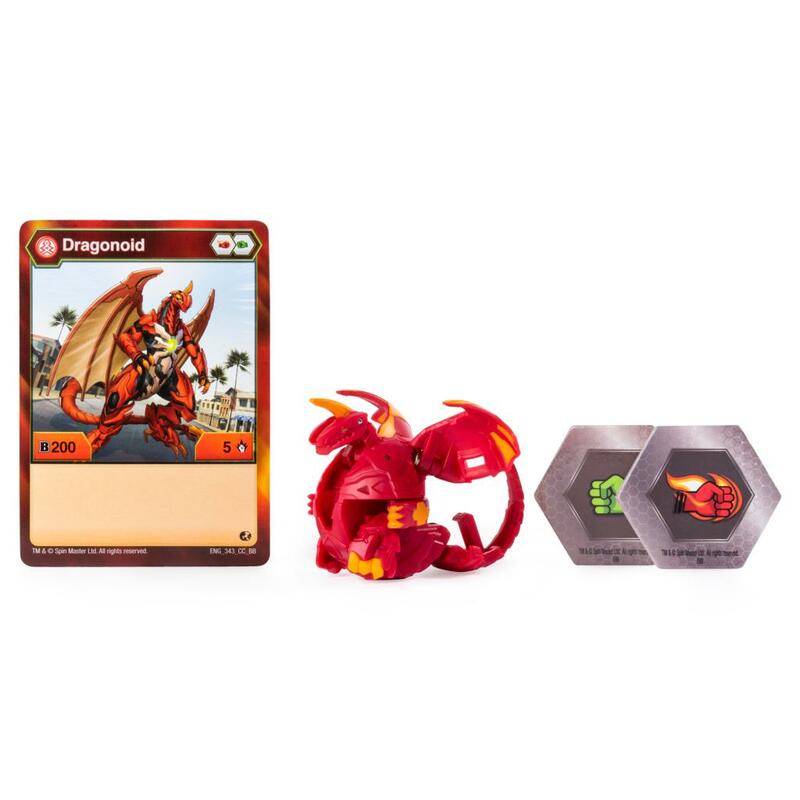 Then face off against your friends with your very own Bakugan! Roll it across the metal BakuCores (included) to see it transform with POP OPEN Baku-Action! Add your new Bakugan to your army and storm Battle Arena, leaving victorious! Add over 100 Season 1 Bakugan to your collection to build your own Bakugan team and battle with friends! Collect all your favorite characters from the TV Show and enter the Bakugan Battle with your very own Battle Brawler! How do you roll? TRANSFORM: Experience an epic Bakugan transformation! Roll your Bakugan and it will POP OPEN, transforming from BakuBall to fierce creature! BATTLE: Face off against your friends in the world of Battle Planet! Only one can leave victorious. 1,2,3 Bakugan Brawl! COLLECT: With 100+ powerful characters to collect in Season 1, how many Bakugan will you add to your collection? Bakugan brawling is for kids aged 6 and up. How do you roll? 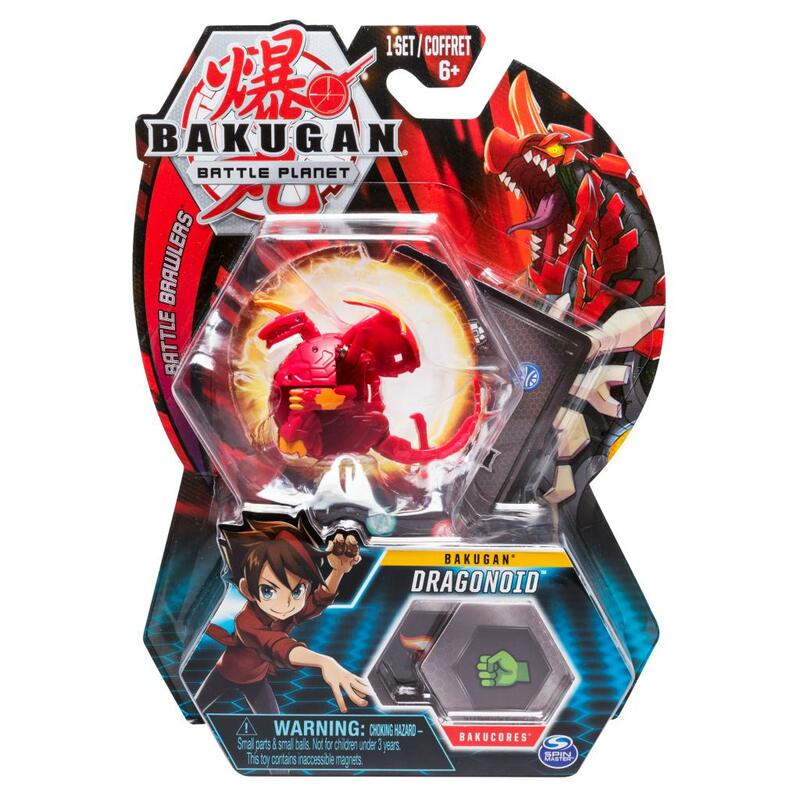 Roll into Baku-action with your own Bakugan collectible figure!